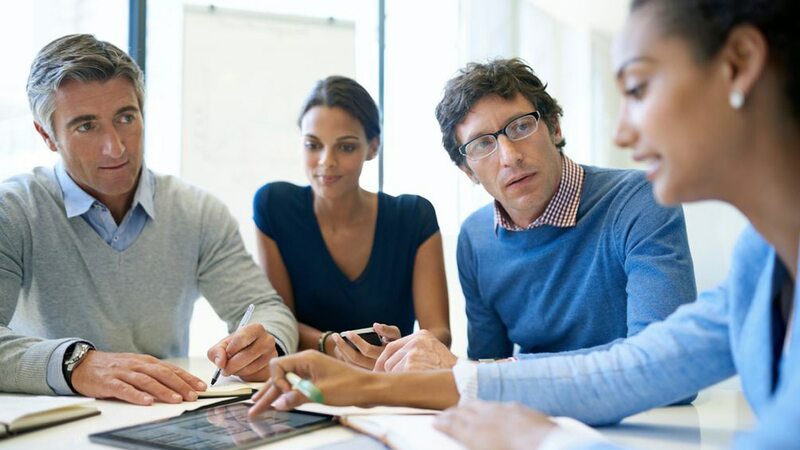 IBM Managed Marketing Services is an outsourcing service that brings together experts in marketing data and analytics management, campaign management, content management, and operations management to serve your specific needs. 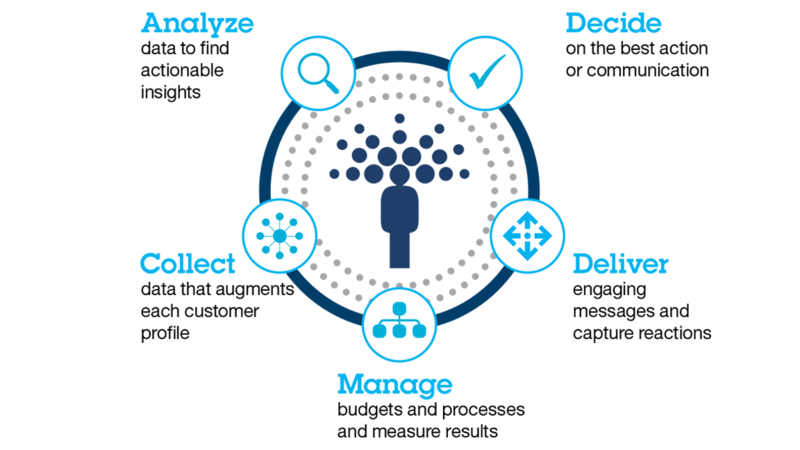 Work with IBM to gain insights you can act on, high-quality campaign execution, reports on marketing effectiveness, and overall operational excellence. We help centralize and standardize digital marketing activities for greater cost efficiency. Our clients have realized cost savings of up to 40%. By integrating into current IT operations, we can capture and monitor your customer experience and make recommendations for improved engagement. By engaging our services, clients have improved their response rates by 12%, dramatically reduced campaign turnaround times and increased average revenue per customer by 17%.